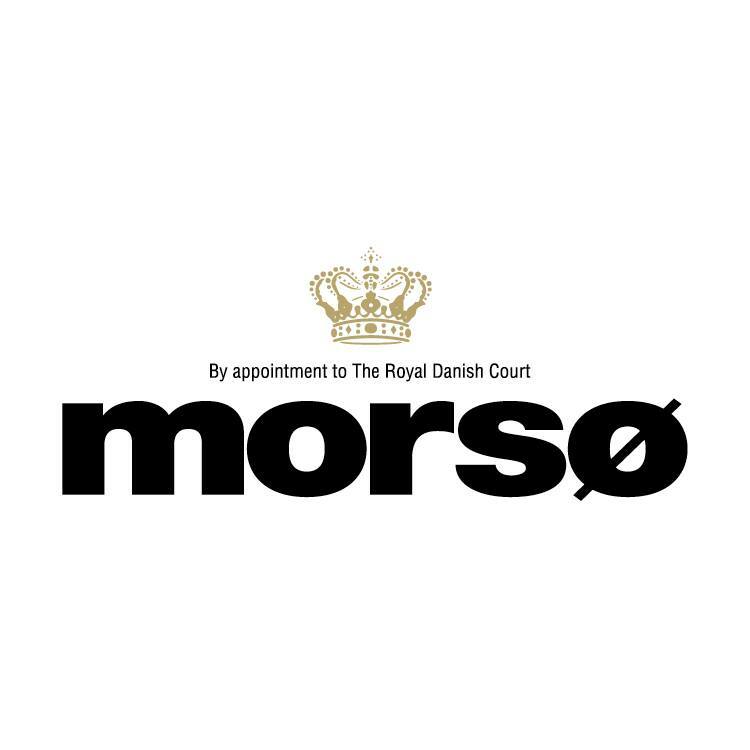 Over 160 years of pioneering design has led Morsø to develop both indoor and outdoor collections that champion Scandinavian design and true craftsmanship. Passionate about how its products look and work, it strives to create stoves, cookware, BBQs and more, that fit into a variety of homes bringing with them an assurance of excellence. Leading the way, with both design and development, Morsø appreciate that true quality comes hand in hand with an awareness for the environment. Morsø continues to ensure its products are as ethically sound and sustainable as possible, taking extreme care during the development process to guarantee as many of its products as possible meet the requirements set out by DEFRA, the strict requirements of the Clean Air Act 1993 and looking forward to upcoming legislation.